Eon is the perfect choice for people who like the simple things in life, a compact fitting with an easy to operate single lever temperature and flow control. Together with the Eon shower you can transform any bathroom. Eon mono bidet mixer with pop up waste. Incorporating the latest ceramic cartridge technology. Minimum operating pressure of 0.1 bar for best performance. 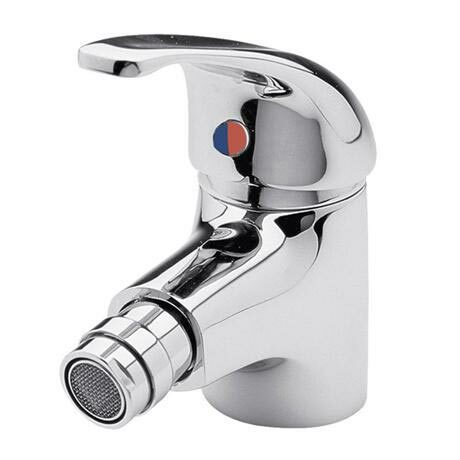 A fantastic looking mixer tap at what can only be described as a cheap price. Real value for money! I am very pleased with the product and it was delivered as stated.